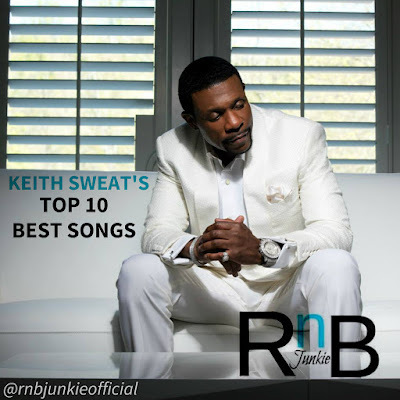 This smooth standout jam comes courtesy of Sweat’s most recent album that includes the classic Keith Sweat sound that music listeners love from the Legendary artist himself. One of the standout album cuts between Sweat and Levert from Sweat’s sophomore album. This dynamic duet is often described as one of Sweat’s signature and finest duets in his repertoire which features powerhouse vocalist Jacci McGhee. 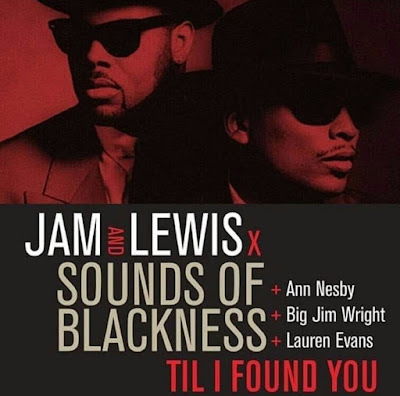 Over the years the song has been covered by Mariah Carey & Joe, Kenny Lattimore & Chante Moore. Released as the second single from Sweat’s debut album, the song further ushered in the new jack swing sound. This song peaked at No. 3 on the Billboard Hot 100’s Chart, No. 1 on the R&B Chart and features Kut Klose’s lead singer Athena Cage. This standout heartfelt ballad was released as the third single from Sweat’s sophomore album. Sweat teamed up with fellow R&B heavyweights Gerald Levert & Johnny Gill in 1997 for their first-ever collaborative project. Sonically, the song marked a significant change musically for the guys up to that point. One of Sweat’s standout groovy uptempo singles released from his sophomore effort. Often described as Sweat’s signature song. This Platinum-selling features vocal assistance from his protege female R&B group Kut Klose. The song that introduced Keith Sweat to music prominence and described as essentially setting the foundation for the New Jack Swing sound. Produced by Teddy Riley, this Gold-selling single became a top 5 hit on the Billboard Hot 100’s and topped the R&B chart.